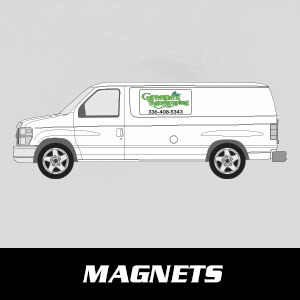 Your Vehicle is an incredible way to promote your business and it’s very affordable compared to other media. 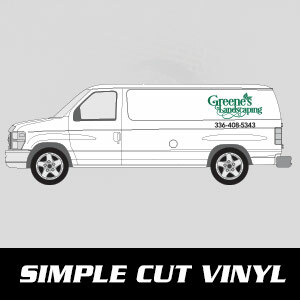 Our goal is to make sure the graphics are effectively promoting your business in a clear and concise manner. 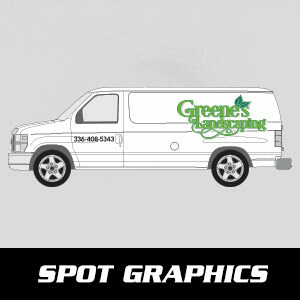 Not all graphics are created equal and not all businesses need a full wrap (with every color in the rainbow). 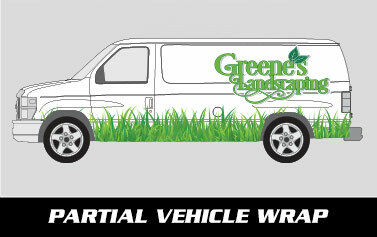 We offer several alternatives to match any budget. Our design staff can help you decide the right material and application to meet your needs. We have design templates for nearly every make and model from 1983 – Present. 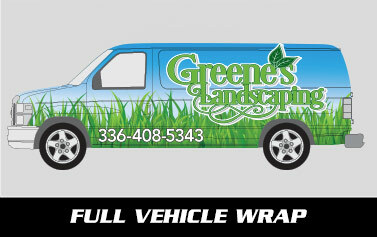 Give us a call and we can set an appointment to discuss your vehicle graphic needs.